Wisdom On Wealth-Building That’s Over 100 Years Old! 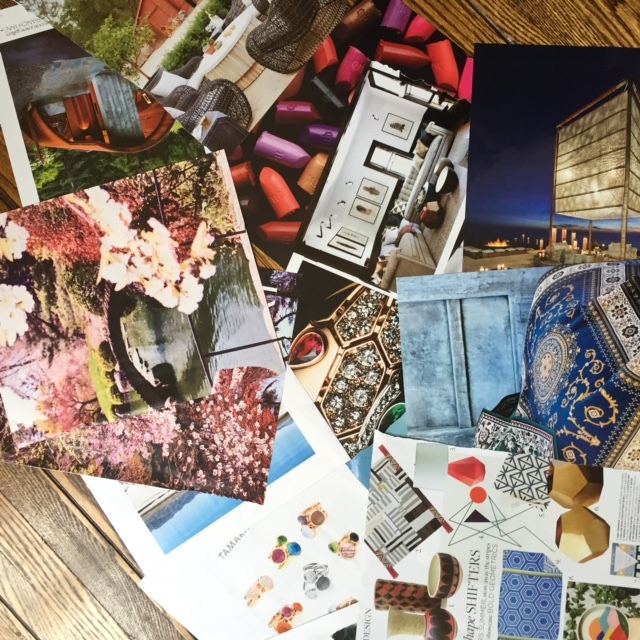 I’m so thrilled about all the creative decor vision boards I’ve found through Umbra (*more on these to come!) and as I have inspired travel imagery up by my ow front door now, I’m very much in the magnetic mindset on a whole new level! Today, I am so excited to share something so fun with you today- time tested wisdom that is deeply motivating after a century has passed! The Science of Getting Rich by Wallace Wattles was published in 1910. Yes, over 100 years ago. When I heard about this book I was intensely curious. I mean, if certain principles applied in 1910…. and if they still apply now… wouldn’t that make this sort of “source material” for good common sense principles to live with more prosperity?! Wild thing: they are the same principles published in self-help and finance books today. As I gather up imagery for fun color and decor and vibe boards, this book is a cherry on top, it’s all so much fun to share with you. 100 years + and not much has changed! Cause & Effect is a big deal. Do good things- with a good attitude- to pave the road for good results! People become rich by the law of cause and effect. Attaining wealth has nothing to do with your environment, or where you grew up. To have a life full of fulfillment we all need a balance of Body (health), Mind (mental development) and Soul (giving to others). Visualizing Goals was vital back then, too! Utilize visualization – develop of very clear and detailed image of your desires and goals. In this way, you are expressing to the Universe what you desire. You have a vision because of desire and this desire can become a reality with faith and belief. Man naturally wants to expand upon and increase his life- Law of increase of life. There is a power in purpose. Once you have a vision, you can have a purpose, and with faith and gratitude you can take actions to make it a reality. Create a lifestyle and act in ways that are aligned with your purpose! Surround yourself with moral, uplifting, goal-oriented people. You have to think about things in a certain way. All creation comes from thought. Fear and doubt that takes you over will create bad situations for yourself. If you feel insecure or in doubt, remain calm and gently step back from your situation and fine tune some of your visions, thoughts and purposes. There is no shortage of ways to get rich in our world. We live in a place of abundance. There is no need for competition. Be a creator. Always speak of advancing, be creative not competitive, and don’t talk about fear or failure. Don’t overwork yourself, but do effective things efficiently, put your power into every act, with the larger purpose of having a larger life. You can download the PDF here of the book. It was such a fun discovery I had to share it!!! Abundance is a lifestyle! So, see it everywhere around you! Feng Shui To Overcome Overwhelming Negativity & Live In Light! Previous post: Feng Shui To Create A Life You Don’t Need A Vacation From! 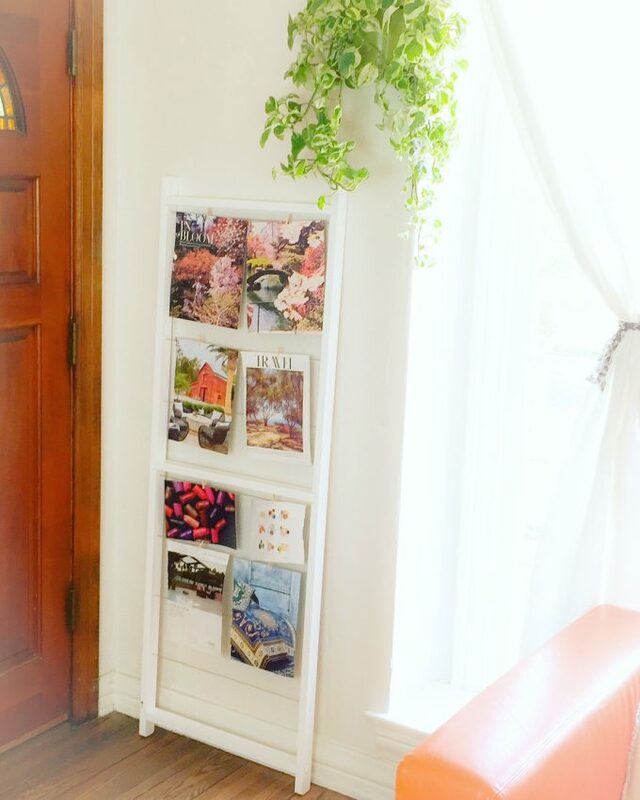 Next post: Simple Feng Shui To Tap Into The Magic-Manifesting Power We All Have!